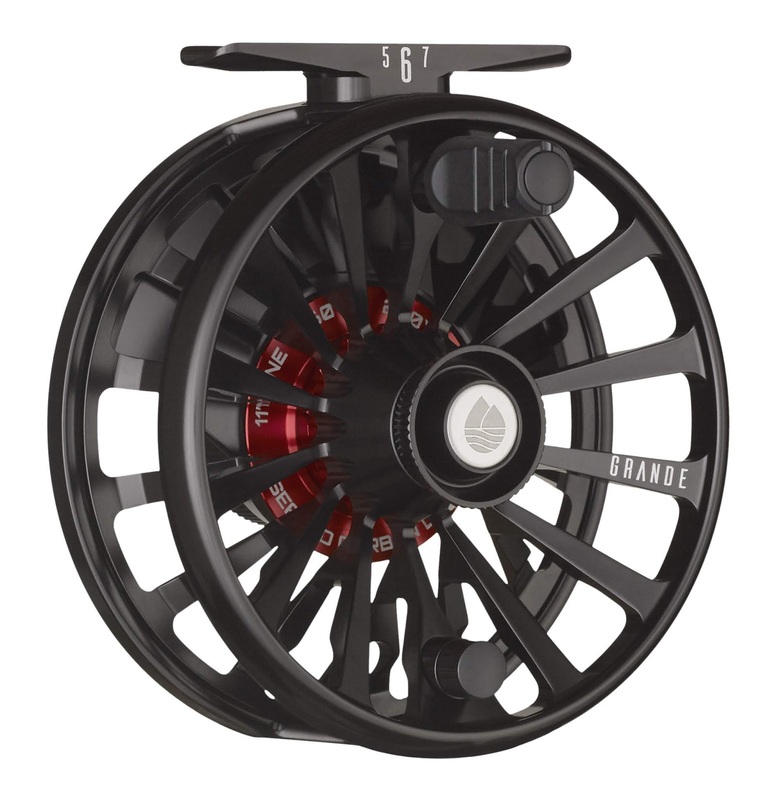 Following on the enormous success of the Behemoth, Redington takes reel construction to forward levels by creating a fully sealed, Super-Torque, CNC Machined, Anodized 60612-T6 Aluminum beast of a reel called the Redington Grande. With sizes from 5 weight to 14+, this reel series clearly is here to tame Grande critters. 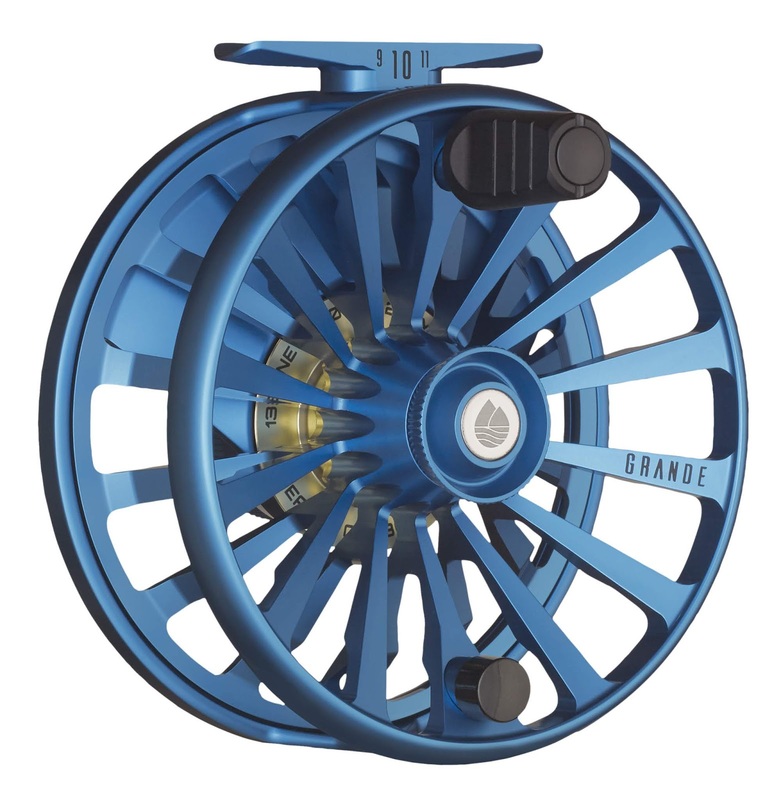 I can see it mounted on rods such as Predator, Crux and Vice. 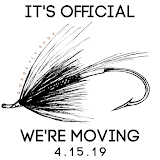 I could also see it get some spey play in the steelhead and salmon swing game. One key feature that stood out to me is the Optimized reel foot position. Many times I've notice while casting larger size rods that they tend to twist in hand while casting. 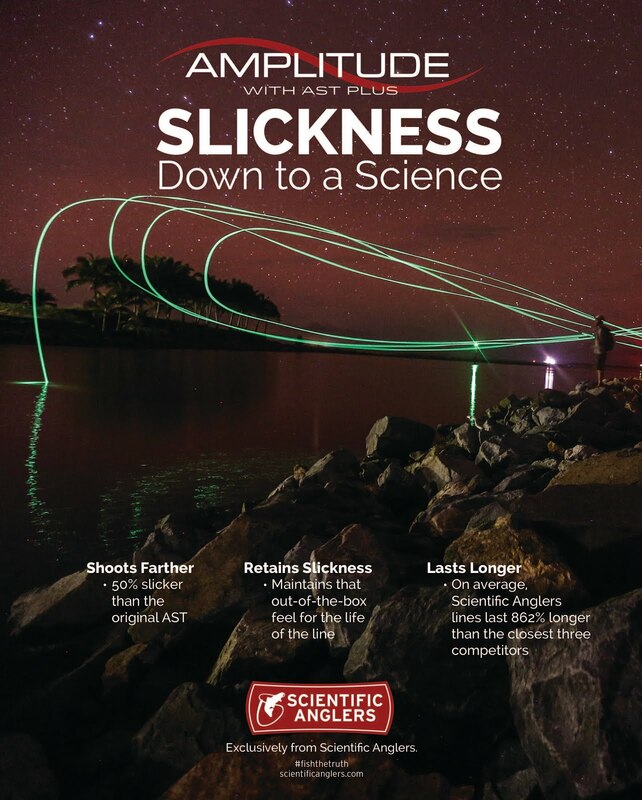 On the Grande this problem is addressed by offsetting the reel foot to the true center of gravity. 5/6/7 - The GRANDE 5/6/7 is up for the fight, whether you are stripping meat for the largest of browns or targeting tailers out of a kayak. 7/8/9 - The GRANDE 7/8/9 will stop any bone on any flat. 9/10/11 - The GRANDE 9/10/11 will forcefully take the crown from any king salmon or silver king. 11/12/13 - The GRANDE 11/12/13 doesn’t measure the size of the fish, but how fast they swim and how fast it can stop it. 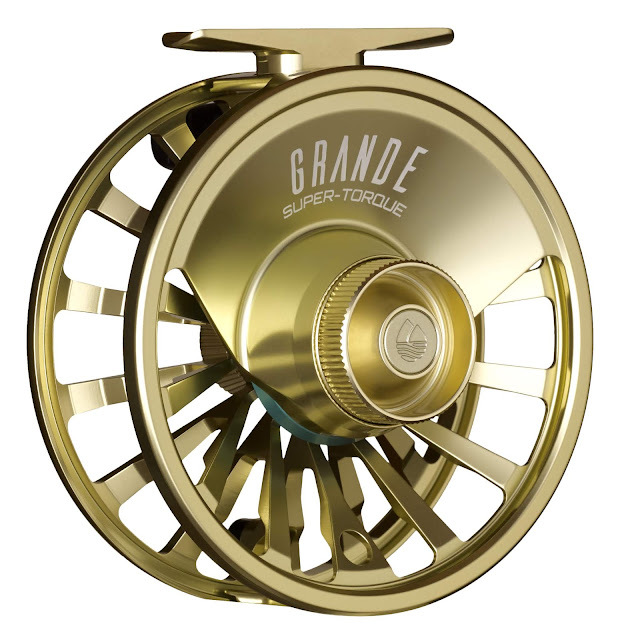 14+ - The GRANDE 14+ holds over 700 yards of backing, so sit back and enjoy the next few hours battling the biggest of creatures that will take a fly. 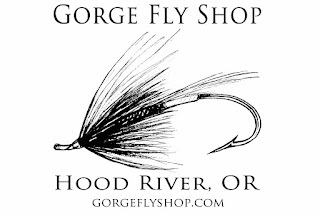 Find all Redington Fly Reels at "The Gorge"